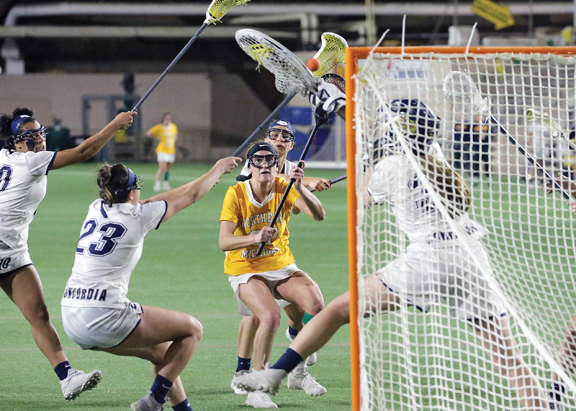 MARQUETTE — Last season may have just ended a few weeks ago for the Northern Michigan University women’s track and field team, but the Wildcats are already preparing for this one as they revealed their 2018-19 schedule earlier this week. NMU only has one meet in 2018 and it’s the indoor season opener at the College of St. Scholastica in Duluth, Minn. Dec. 8. This is followed by the Wildcats’ only home meet of the year, the Northern Challenge Jan. 19 in the Superior Dome. 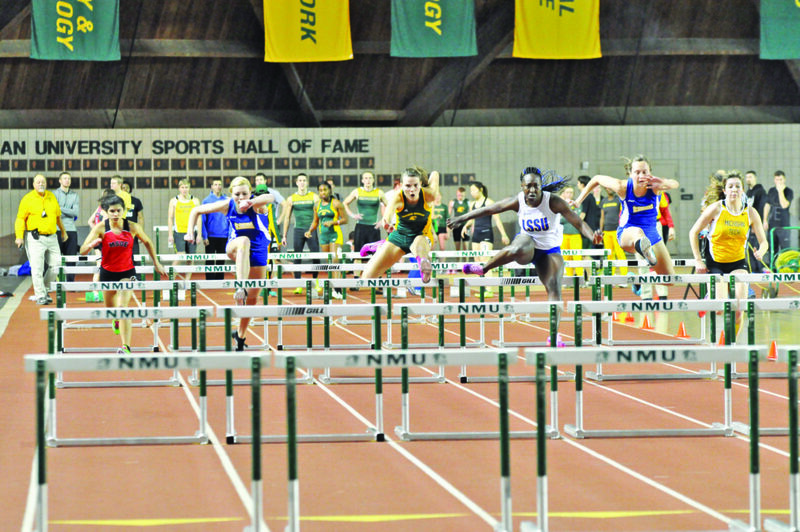 The Wildcats will compete in four more meets before the GLIAC Indoor Championships at Saginaw Valley State Feb. 22-23. The NCAA Championships will follow March 8-9 in Pittsburg, Kansas. Northern’s outdoor season starts March 29-30 at the Raleigh Relays, hosted by North Carolina State. 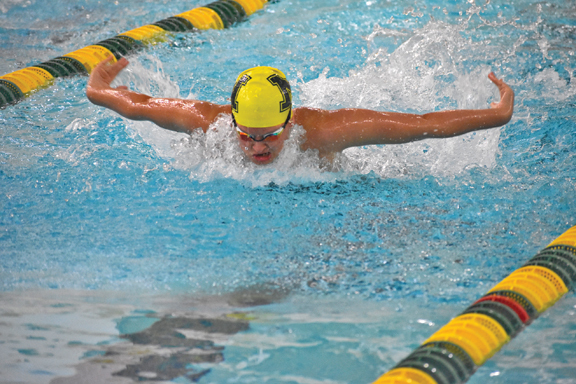 The Wildcats will also compete in a meet at St. Norbert’s College in DePere, Wisconsin, on the 30th. NMU will later compete in three straight Division I meets, the first being the Spartan Invite in East Lansing April 5-6 followed by the Golden Grizzly Invite at Oakland April. 12-13 and the Bison Outdoor Classic at Bucknell April 13-14. The Wildcats have two more meets on their schedule before the GLIAC Outdoor Championships May 1-3 at Grand Valley State with the NCAA Outdoor Championships capping off the year May 23-25 in Kingsville, Texas. 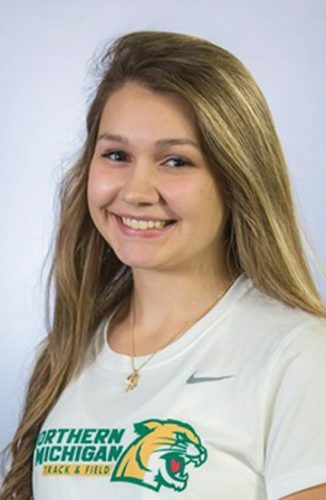 Last season was an impressive one for the Wildcats as the now-graduated Kameron Burmeister won All-American awards at both the NCAA Indoor and Outdoor Championships with now-senior and former Marquette Redettes runner Shayla Huebner earning a nod during the indoor season. 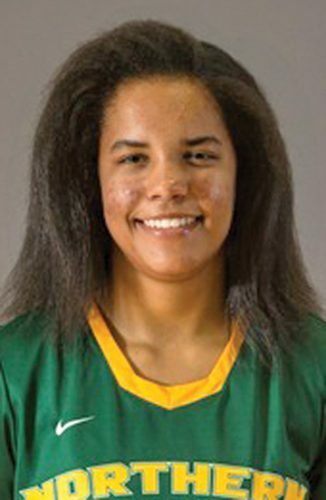 NMU also took third place at both the GLIAC Indoor and Outdoor Championships, which is the Wildcats’ highest outdoor finish and is tied for the highest indoors. 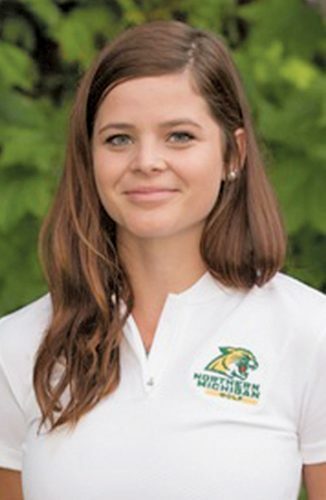 Northern head coach Jenny Ryan was named GLIAC Women’s Outdoor Coach of the Year as her squad had 25 All-GLIAC awards along with seven All-Region honors over the combined two seasons.